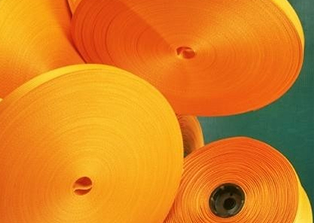 The leader in freight damage prevention and load securement. 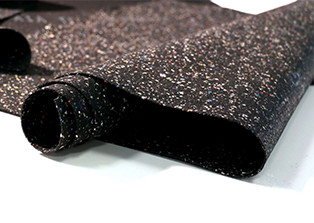 TransMat® is a Bonded Rubber Friction Mat designed to reduce load movement and cushion heavy materials during shipment. 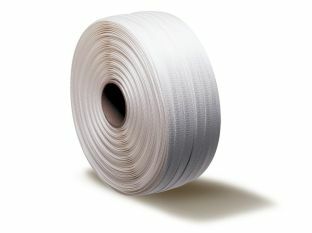 GatorSTRAP® is a non-metallic, heavy-duty woven polyester cord strap for use in load securement. Strong as steel. 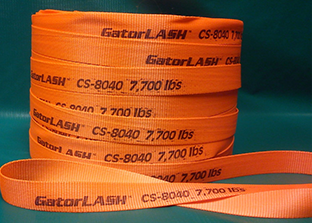 GatorLASH® – Super duty woven polyester lashing for use in load securement. A cost effective alternative to chains, ratchet straps and steel banding. 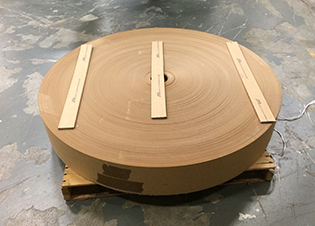 Dri-Board ™ is a riser lift-strip for floor protection and cushioning of non-palletized product during shipment. 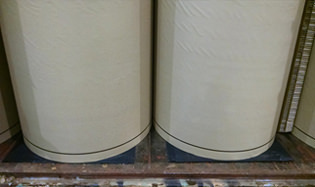 It is designed to be placed between the container floor and the base of the product, or between layers of material to prevent damage. With G-Force, great products are just the beginning. 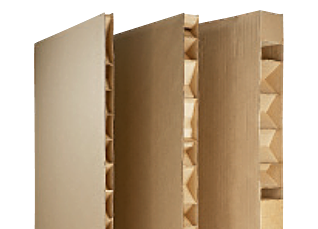 Down River has the infrastructure and support to give you the best load-securement solutions for your shipments. Effective immediately June 1, 2017, The Damage Prevention and Freight Claim Committee of the Association of American Railroads (AAR) has implemented a ban on wood and lumber used to secure railcar doorways . This ruling is referenced in the AAR’s Circular 42-L, Rule 7, Item B which states “Lumber wedged between car door posts is not considered doorway protection”. Reasons attributed to this action include higher rail speeds, a focus on railcar damage reduction, and the need to eliminate variability and risk in material securement.